On this Father’s Day episode, Cathy is joined by Chef Edward Lee, the owner of 3 restaurants in Kentucky, culinary director of Succotash in Washington D.C., and author of the cookbook Smoke + Pickles. Edward pays tribute to the legacy of his friend Anthony Bourdain. 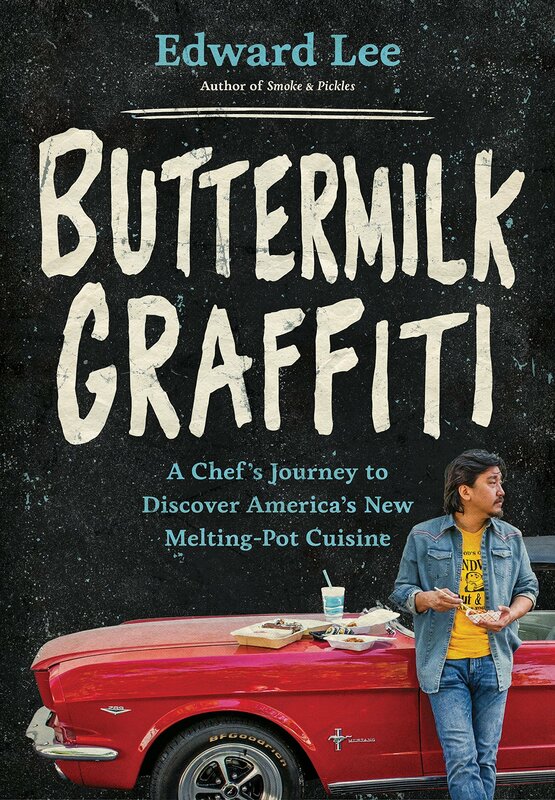 And he talks about his memoir, Buttermilk Graffiti, which highlights new ethnic cuisines throughout America. Edward talks about how culinary appropriation is a natural byproduct of a cuisine’s evolution, and how it’s important for chefs to keep taking risks.